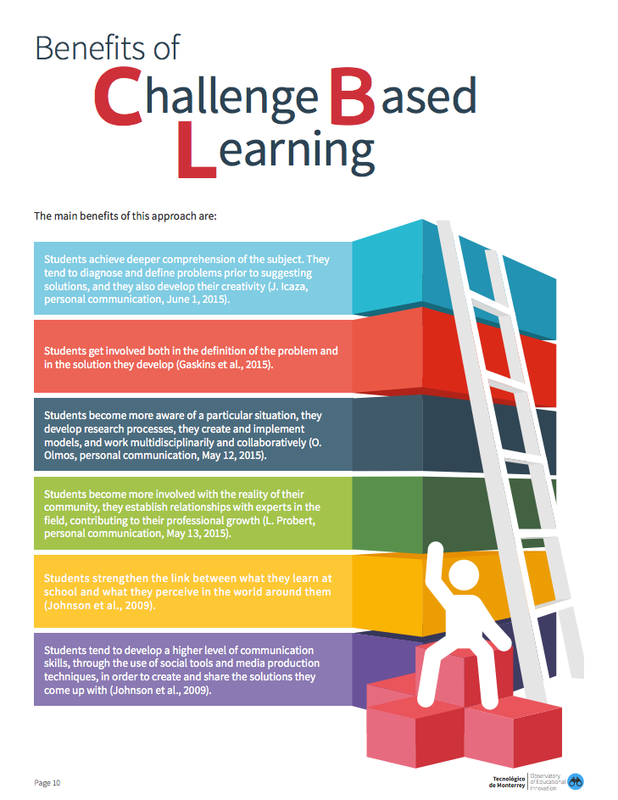 Download the Edu Trends Report on Challenge-Based Learning. The objective of this document is to showcase the Challenge Based Learning educational trend, which is part of the broader spectrum of Experiential Learning. We will first cover the elements of Experiential Learning, and then we’ll steer the discussion to learning practices based on the solution of challenges. There are different perspectives on how to implement this approach, some of which will be explored in this document to engage discussion and reflection in the academic community. Where is this trend headed?